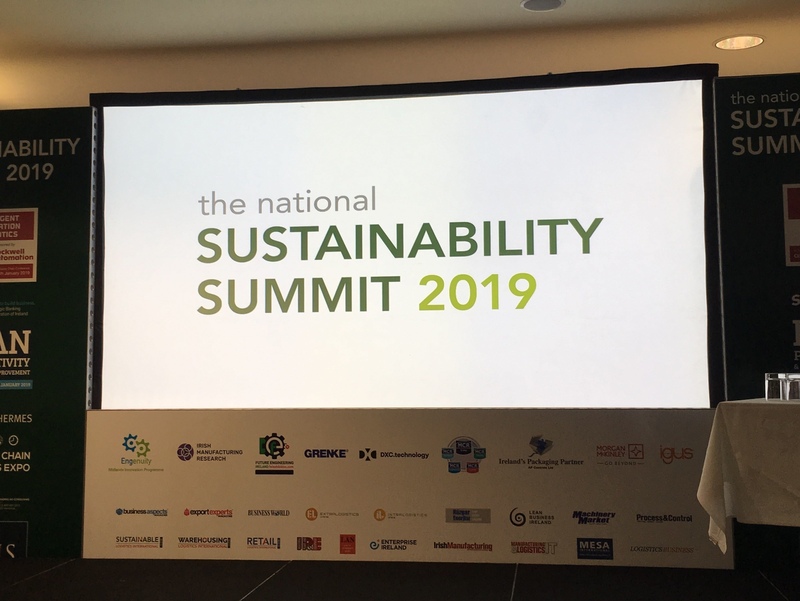 Today we’re at the National Sustainability Summit in Citywest, for a few different reasons. Firstly, we’re really excited to meet other companies and suppliers that are thinking about sustainability. We definitely can’t do everything we want to achieve by ourselves, and are looking forward to meeting the leaders in fields such as sustainable energy, waste, supply chains and much more. Secondly, our Procurement & Sustainability Manager, Yann Chalmers, is giving a presentation on a topic that we’ve been thinking a lot about recently and is going to form a big part of our plans for this year. As you may or may not know, the coffee industry is in crisis. Although prices have been booming at this end of the chain, coffee farmers are paid ⅓ of what they were paid in the 1960s, despite rising costs, worsening climate change and widespread plant disease to name but a few issues. Last year the market price for coffee dropped to the lowest point in 10 years, and as such many coffee farmers are making less than it costs to grow coffee, threatening the future of the industry. However, this is far from the silver bullet to fix all the issues in the coffee value chain, and as coffee gets harder to produce and farmers are less likely to stay in the industry, the way in which we talk about our coffee supply needs to change, and we want to share deeper insights with our customers about these issues this year. We’ve started by looking at how it’s being done elsewhere in the industry, as well as the formats that we can use to communicate the work we’re doing along the value chain. Yann will be presenting his research to date, so keep your eyes peeled for future posts about these issues over the coming year!